The Best Marketing Workshop for Magicians & Entertainers Just Got Even BETTER! 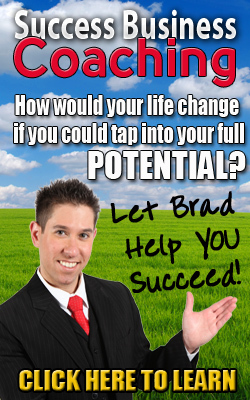 In the 2014 Edition of IFL, Brad Ross pulled out all the stops and unleashed a BLOCKBUSTER LINEUP OF INDUSTRY PROS to coach you to success in this home study system. Here’s YOUR Chance To Learn The Secrets & Strategies That Will Revolutionize YOUR BUSINESS!!! 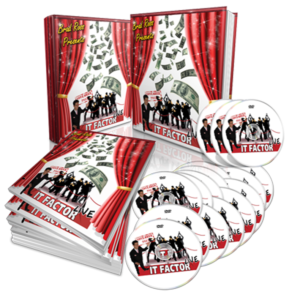 Truly look deep down inside and discover YOUR IT FACTOR – WHY People Should Do Business With YOU. Discover INSIDER Superstar BRANDING Secrets Used by Stars of Stage & Screen. Increase Website Traffic with SEO, Video and Social Media Systems. Get your business found on hundreds of different web pages keyworded to target your ideal customer AFTER you’ve discovered WHO the heck YOUR ideal customer IS! •Get MORE Bookings & Increase Your Fees. Increase Your Search Engine Rankings. Master the Art & Science of BRANDING. Finally learn all this SOCIAL MEDIA STUFF – even if you are still in the dark about it – and create RAVING FANS & FOLLOWERS! •THEN …Convert Your Facebook, Twitter and other social media followers into Buyers. Concrete Methods to GROW Your Business that Your Competition is IGNORING! 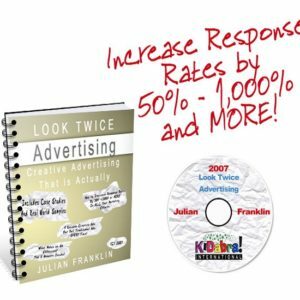 Learn to get BETTER Response from YOUR Marketing OFFLINE and ONLINE with NEW tools and Copy Cosmetics. Increase Your Productivity to Start Working SMARTER – NOT HARDER. How to TAKE CONTROL OF YOUR OWN WEBSITE – no more expensive designers needed and no fancy skills needed. 11 Systematic methods and systems for managing marketing strategies on an annual basis. Our Famous Hot Seats with Michelle Lafontaine, Scott Barhold & More! 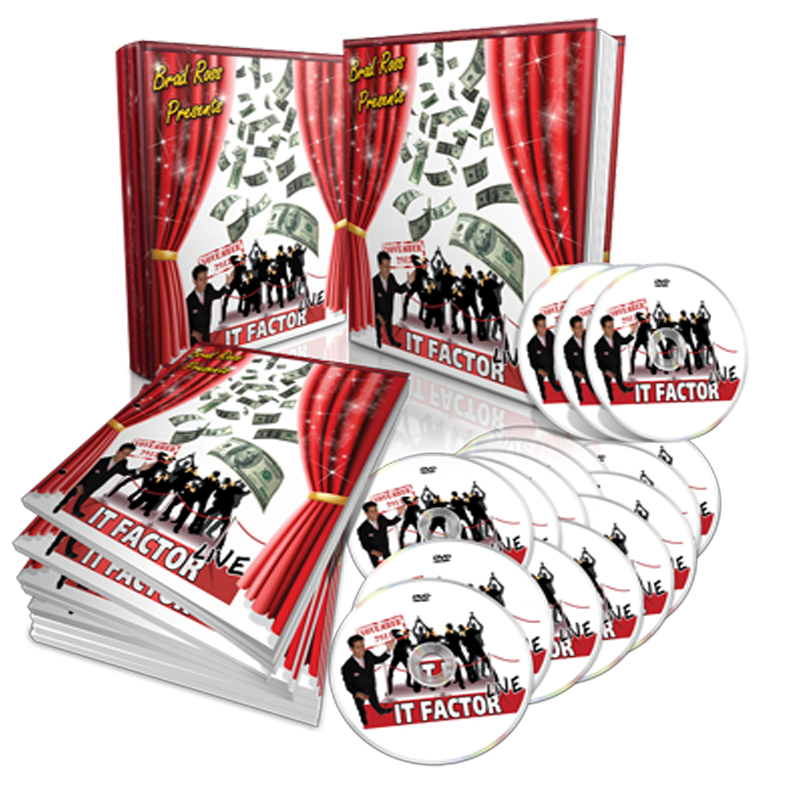 Brad’s Secrets of making a BOATLOAD in Back of Room Sales! A LOOK INSIDE Brad’s ALL NEW touring illusion show and how he created produced his DREAM SHOW.